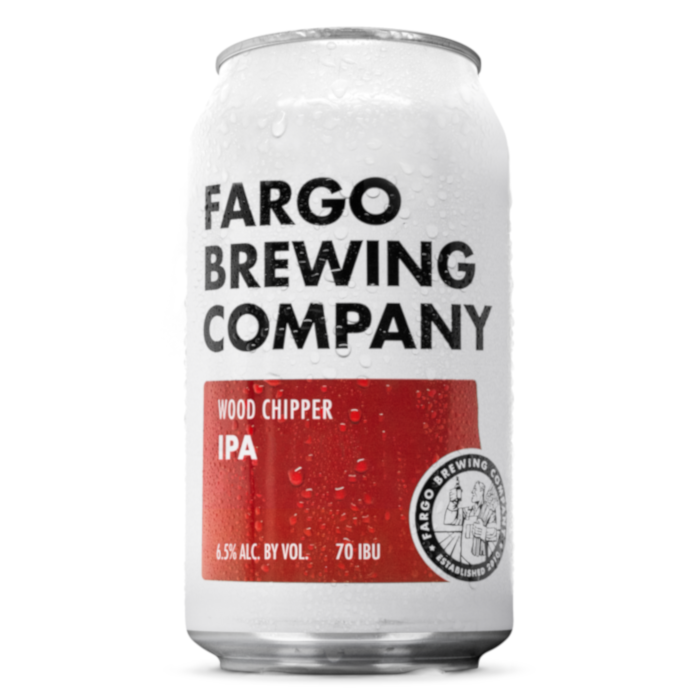 This classic American IPA from Fargo Brewing Company showcases aromatic and bold hop flavors. 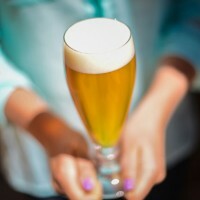 Horizon hops and oats provide a sleek, velvety body and balanced bitterness while pounds per barrel of Cascade, Centennial, Chinook and Simcoe hops give this IPA waves of citrus and pine flavors. That’s one delicious beer eh? Oh yeah, you betcha! Mash at 155° F (68 °C). 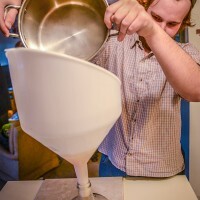 Boil for 60 minutes, following additions as listed in the ingredients. Ferment in the temperature range called for by the yeast used. 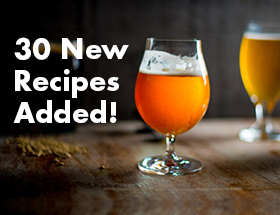 What’s the Big Idea on Small Batch Brewing?